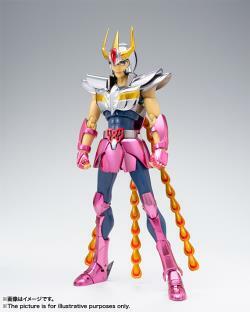 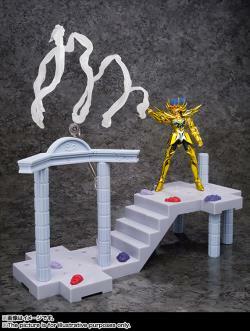 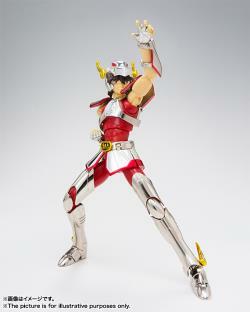 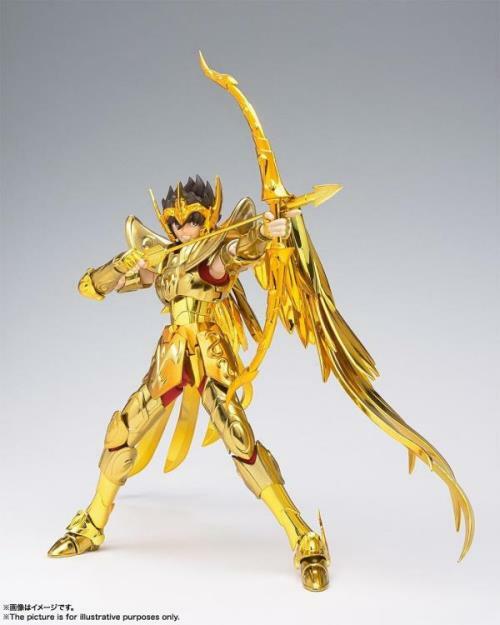 This is Bandai Tamashii limited release item! 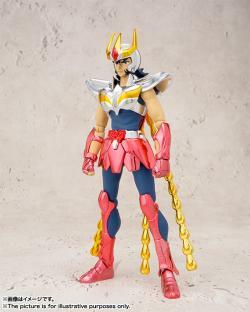 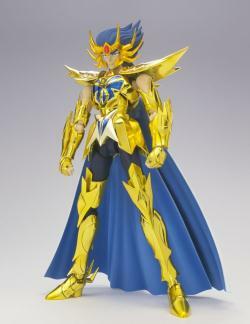 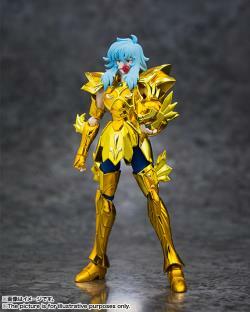 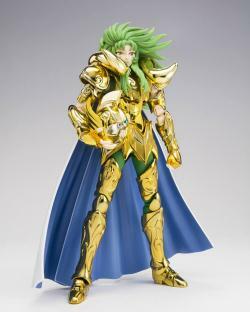 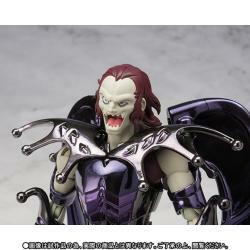 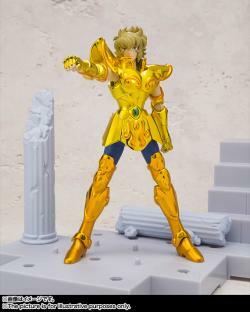 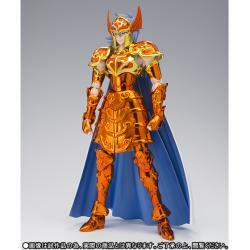 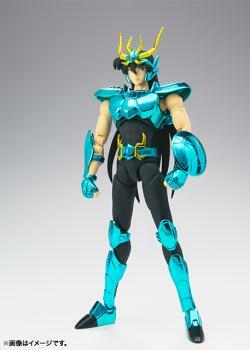 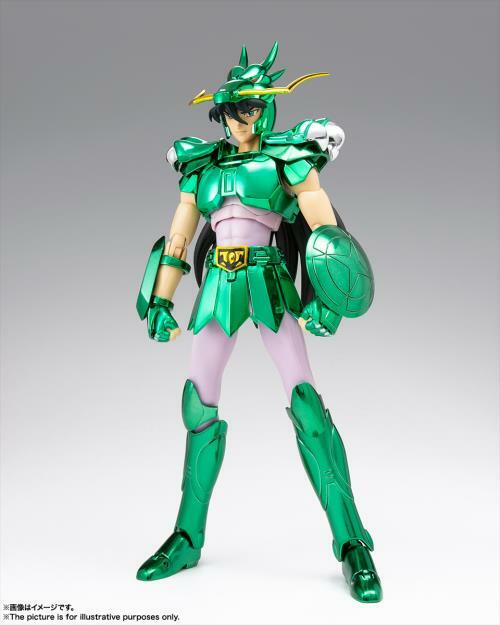 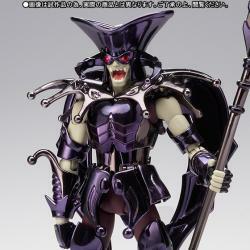 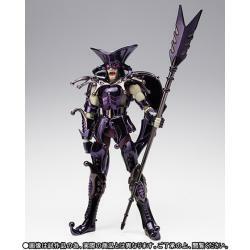 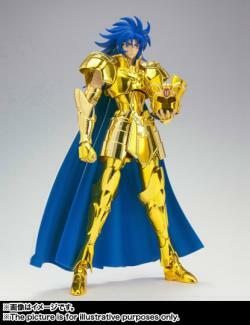 Known for his strange court jester like appearance Acheron Charon is getting his own Saint Cloth Myth figure. 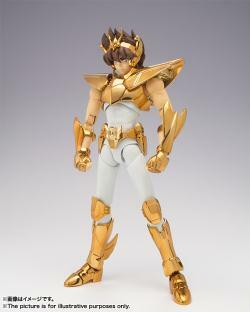 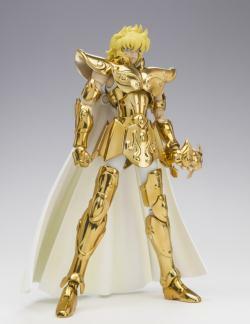 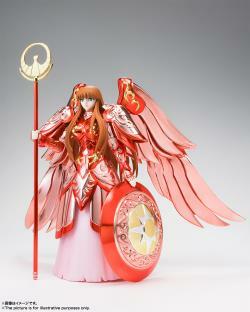 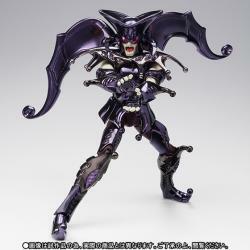 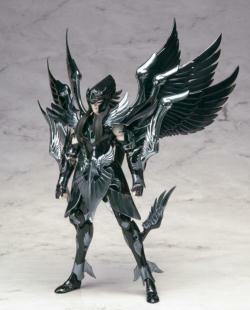 Features removable armor that can be rearranged as the Acheron Surplice object. 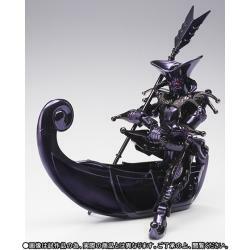 He is armed with his ferryman's oar and includes parts to perform his Whirlpool Crusher attack. 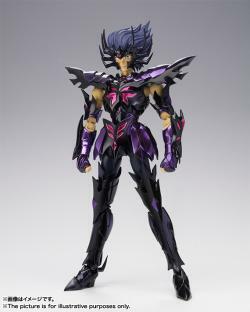 This is completed Action figure with posetability, no assembly require. 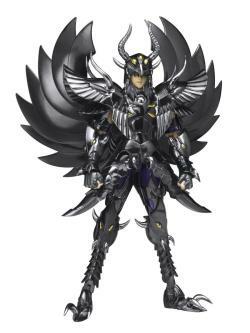 "nice packing.. fast delivery.. takes 3 days after payment to received my black mamba barricade"
"Pre-order was unexpectedly quick to deliver. 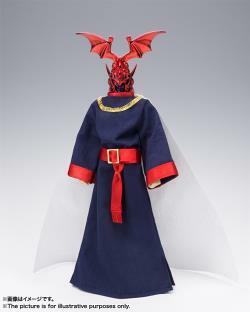 Packaging was done very professional with bubble wrap lined with newspapers in delivery box. 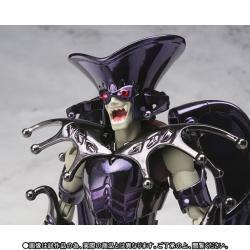 Excellent, although have not opened to inspect goods."